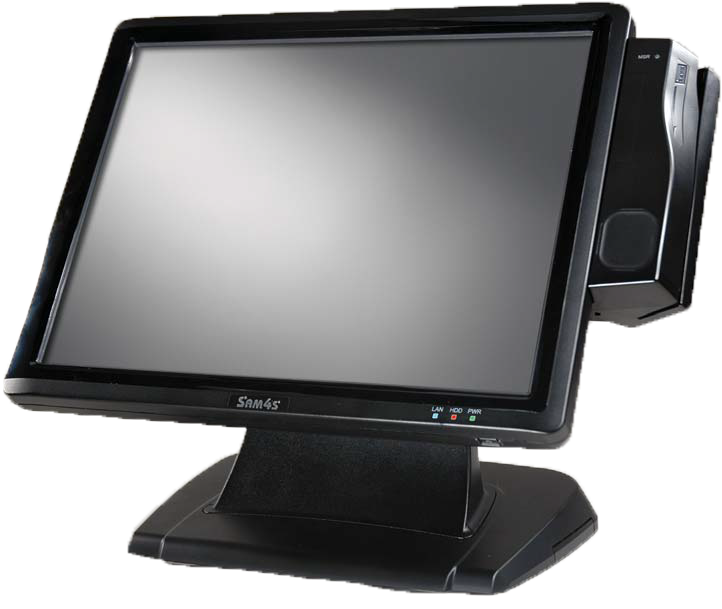 The high performance SAM4s SPT-4740 touch screen terminal with a dual-core fanless CPU is designed to reliably and efficiently power demanding POS software applications in hospitality, quick service, grocery, and retail markets. 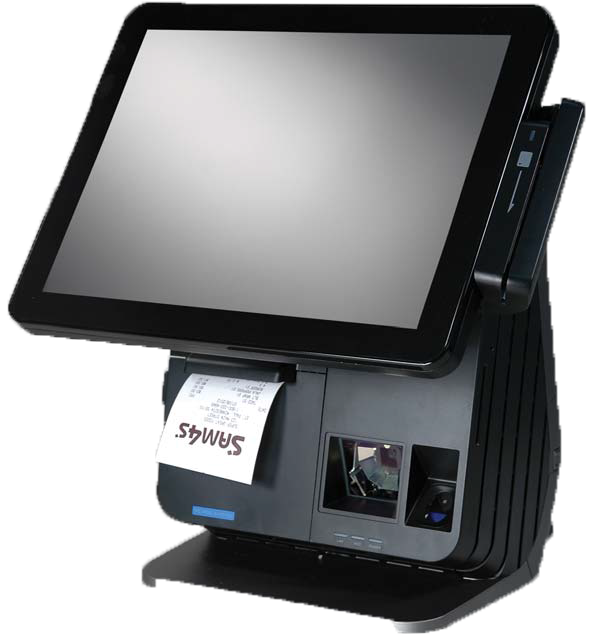 The fully integrated SAM4s SPT-7540 POS terminal features a true flat display and includes an integrated touch screen, card reader, power supply, thermal printer, and can be configured with an available integrated barcode scanner and fingerprint reader. 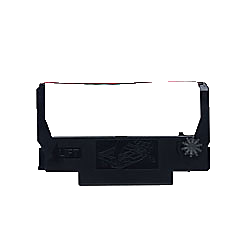 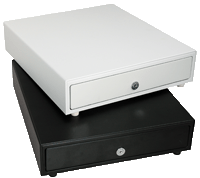 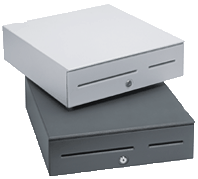 With a footprint only 10½” wide by 12″ deep the SPT-7540 is ideal for POS applications where counter space is at a premium such as ticket offices and concessions. 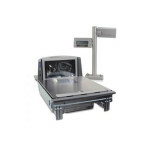 Powered by an Intel Celeron dual-core fanless processor and designed with a true flat touch panel, the TITAN-150 provides superior spill and dust resistance that ensures optimum performance in harsh retail and food service environments. 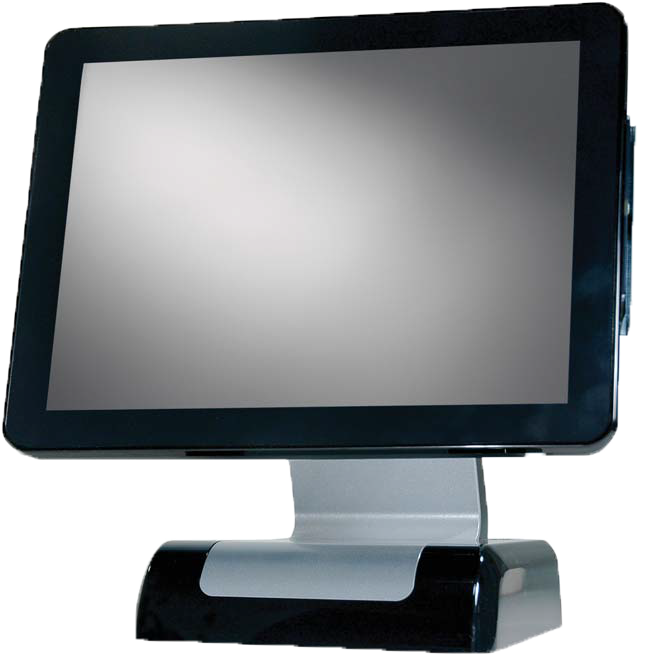 The TITAN’s i3 3.3GHz processor brings traditional desktop computing power to a POS terminal designed for the rigors of retail life. 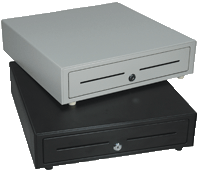 It easily supports the most demanding software applications and is ideally suited to be used as a workstation or a server in multi-terminal installations.. 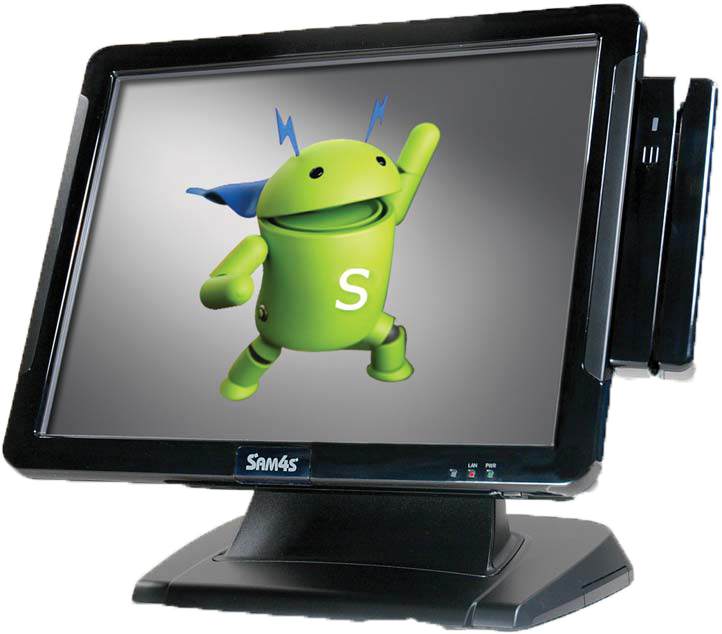 The SAM4s SAP-4800 touch screen terminal is powered with an ARM Cortex™ dual-core fanless processor to efficiently run a variety of android software applications. 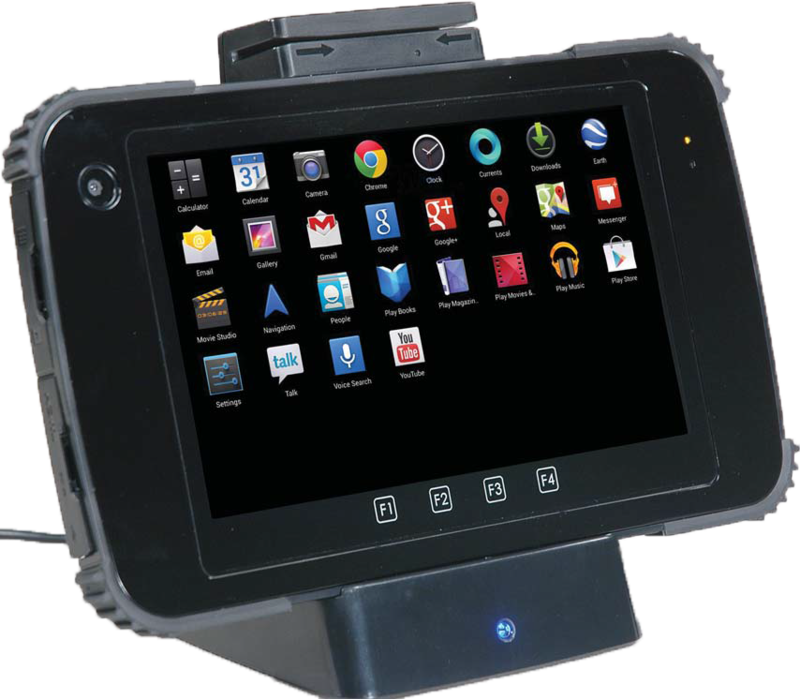 A Truly Affordable Purpose-Built Quad Core Tablet designed specifically for rigorous mobile use, this 7” Android 4.4 tablet provides commercial grade toughness and POS functionality. 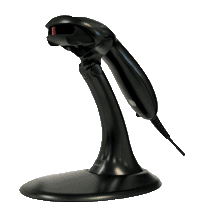 The 7ART meets MIL-STD-810G standards for shock and IP54 standards for exposure to water and dust. 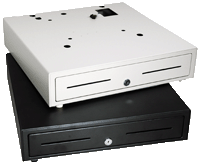 Rechargeable and easily replaceable batteries ensure continuous operation. 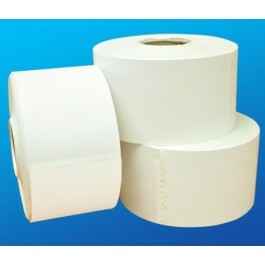 BTP-2000NP thermal printer ideal for rugged environments. 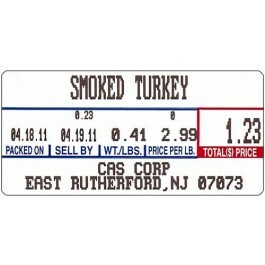 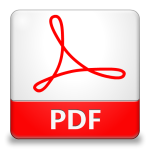 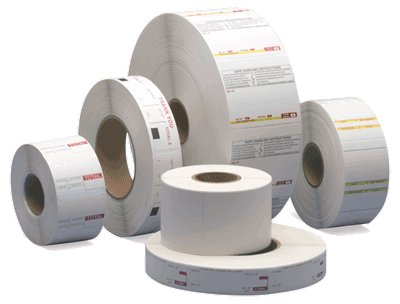 We offer paper and supplies for any POS system, please call us for more details. 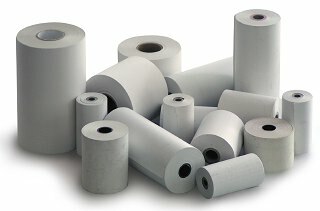 2 1/4 x 230 ft.
2 1/4 x 80 ft.